Lead-based ammunition and fishing tackle is highly effective. It is also highly toxic and, if a recent order sticks, will be banned on a broad swath of public land and water. Outgoing Fish and Wildlife Service Director Dan Ashe issued an order to ban lead bullets and fishing gear (like sinkers and jig heads) on all agency-managed lands. The ban requires the use of alternative metals on about 560 million acres of public lands in the United States. It takes effect in 2022, giving hunters, anglers, and the industry time to adapt. However, the order could be rescinded with a new appointment by the Trump administration. It’s unclear if this will happen, but the NRA has already called on Interior Secretary nominee Ryan Zinke to curb the ban. “This action flies squarely in the face of a long and constructive tradition of states working in partnership with the Service to effectively manage fish and wildlife resources,” he said. Lead is the most common material in hunting bullets and fishing sinkers. It’s cheap, readily available, and has been in use for more than a century. But lead first came under fire in the 1980s. Biologists blamed it for poisoning millions of ducks and geese. This happened because birds consume small rocks and gravel to help digest food. Spent shot in the bottoms of ponds became a prime target for waterfowl, who would ingest the poisonous lead. The federal government outlawed lead for waterfowl hunting in 1991, a controversial measure to this day. Scavengers can also be poisoned by lead bullets. 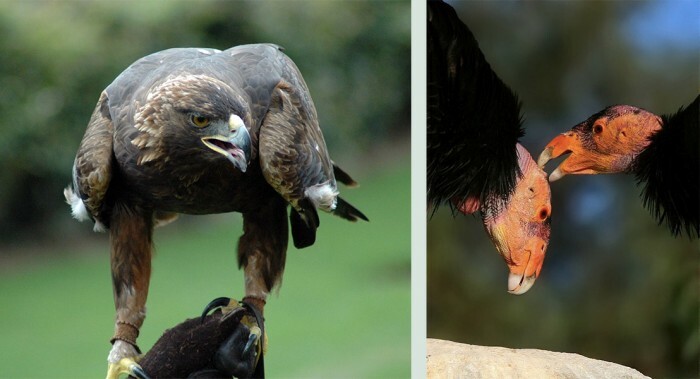 If hunters shoot and don’t find a game animal for recovery, scavengers like condors and golden eagles can be harmed by the metal left inside the carcass. One study shows that lead ammunition could have dire consequences for the California condor population, dropping the population from 400 to just 23 birds in the next decade. California announced a statewide lead ban for hunting bullets in 2015. That regulation takes effect in 2019. It will protect golden eagles as well as condors. But lead is still in use by most hunters for upland birds like pheasants and grouse, and for big game. More significantly, fishermen toss lead sinkers into lakes, rivers, and streams by the millions each year. 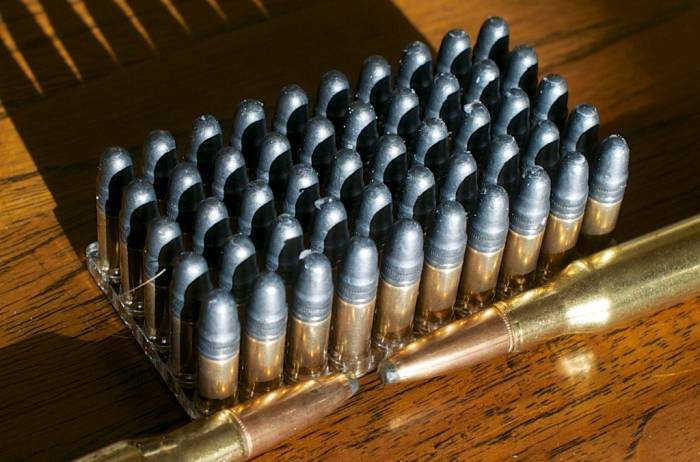 For hunters, lead is a superior choice in ammunition. The heavy, dense, soft nature of the substance makes it highly effective, especially when engineered with other metals to control expansion on impact. For big birds like geese, the lead ban required hunters use much larger pellet sizes of steel shot, or expensive alternatives like tungsten alloys. While lead is poisonous, some hunters contend that the lighter steel shot used as a replacement results in more wounded, unrecovered game. For anglers, lead’s big benefit is weight and price. Lead sinkers work, and they’re cheap. Other heavy metal alternatives are simply more expensive, and steel is lighter by volume and currently harder to find. While not explicitly noted in the order, the ban could affect about 560 million acres inside the United States. It includes 150 million acres of land and water managed as part of the National Wildlife Refuge System under the USFWS. It was unclear whether all other land managed by the Department of the Interior would be included. But it seems likely. This would include 256 million acres managed by the Bureau of Land Management, 84.6 million acres managed by the National Park Service, 8.7 million acres managed by the Bureau of Reclamation associated with reclamation projects, and 66 million acres managed by the Bureau of Indian Affairs. For perspective, that’s more than one-fifth the land in the entire United States. In its current form, the order stands to massively disrupt the hunting and fishing industries. Manufacturers would need to ramp up production of alternative products made from safer compounds. “It is more important than ever that we have a secretary of the interior who respects the Second Amendment and will stand up for our rights,” Chris W. Cox, executive director of the NRA’s Institute for Legislative Action, told The Wall Street Journal. The ban would increase the price of ammo for hunters. It means using ammunition made from alloys of copper, bismuth, and tungsten. For example, Winchester Super X upland game ammo, a fairly typical lead upland game load, costs about 25 cents per shell. Premium Hevi-Steel loads that use high-density, non-toxic alloys cost 60 cents and up per shell. Three 1/4 ounce Tungsten sinkers cost $5.79 at Cabela’s. 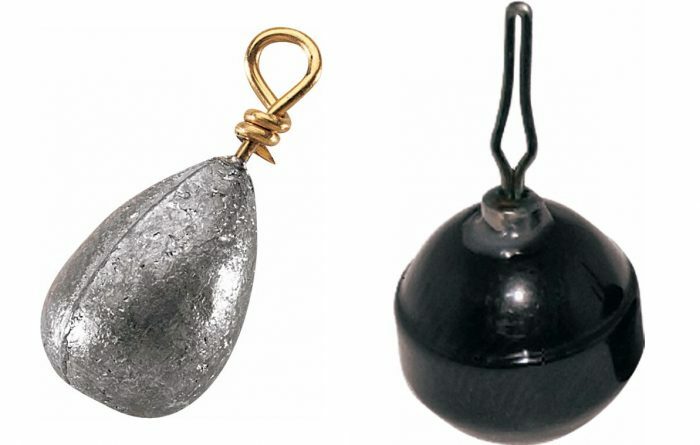 Comparable lead sinkers are a fraction of the price, at $8 for 25 sinkers. “What opponents [to this new directive] don’t like to acknowledge is that lead bans are simple to implement and don’t impair their ability to hunt, yet have huge benefits on wildlife populations,” said Garrison Frost, Audubon California’s marketing and communications director. If the ban sticks, hunters and anglers will have to bear this price increase for the good of wildlife. If not, hunters and anglers worried about inadvertently poisoning wild critters can voluntarily use non-toxic ammo and fishing tackle right now, no government action needed.